Well at least Joe Biden didn't grab her by the whoha, or purchase a teenage beauty pageant so he could walk in on teenager girls getting dressed. The photos speak Volumes . Yes, you're so surprised you said it 3 times. Reliving the moment of victimization may have caused Augie to retraumatize. You mean Biden didn't tell stories about it and wasn't accused of anything by people paid to make unprovable claims? 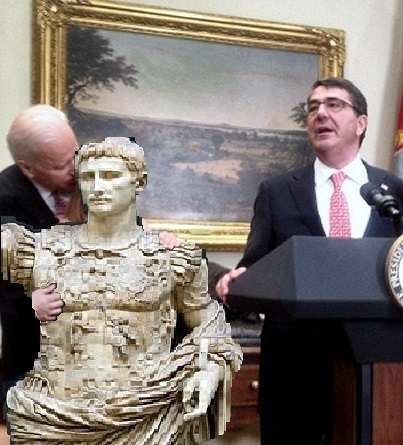 No one is accusing Biden of sexual assault. In my opinion, women need to stand up for themselves, and say "Don't do that, it makes me uncomfortable. ", and not wait till someone is running for office to cry "discomfort", as a means to disqualify a candidate, any candidate. If all Trump's sleaze didn't disqualify him from running, why should Biden's "creepiness" disqualify him? Personally, I don't support Biden for president, but I do see these accusations as blatant opportunism to smear a candidate with innuendo. And, I find it super hypocritic to attack Biden and defend Trump. That's why they make scented hair products!